The Necsa NTP production facility at Pelindaba, which produces medical nuclear radioisotopes and associated products and services, is back in partial operation after approval to restart was given by South Africa’s National Nuclear Regulator (NNR). The facility is the main supplier of medical nuclear radioisotopes such as Molybdenum-99 in Africa, and one of only four such facilities globally. As a result of safety procedure lapses, the plant was shut down in November 2017, which lasted almost a full year. Several attempts had been made in the interim to restart the plant, but without success. Buildings housing the SAFARI-1 research reactor in Pelindaba, outside Pretoria, South Africa. NTP is located at the nuclear complex at Pelindaba near Pretoria, where it produces nuclear radioisotopes from low-enriched uranium using the Safari-1 research reactor facility. NTP is a wholly owned subsidiary of Necsa, a public company owned by the state and reporting to the Department of Energy. NTP is one of only four companies worldwide which produce medical nuclear radioisotopes, so the shutdown of the plant resulted in shortages to both South Africa’s government hospitals (which receive the material at a subsidised rate), as well as to the global market served by NTP. According to Govender, the Necsa employees who replaced the NTP staff were well qualified but lacked intimate knowledge of the Safari 1 reactor and the associated NTP production operations. NTT has to submit all correspondence with the NNR through Necsa, which holds the nuclear operator license. This would normally be a simple pass-through process. But Necsa decided to establish its own review committees including Necsa people who had been placed in NTP following the shutdown. According to deputy energy minister Thembisile Majola, both NTP and Necsa have highly competent staff. “We have a remarkable legacy of specialised expertise in the Necsa group, and this includes a new generation of highly-skilled nuclear scientists and engineers. The competence of the staff currently operating Safari 1 is not under question”, she said. 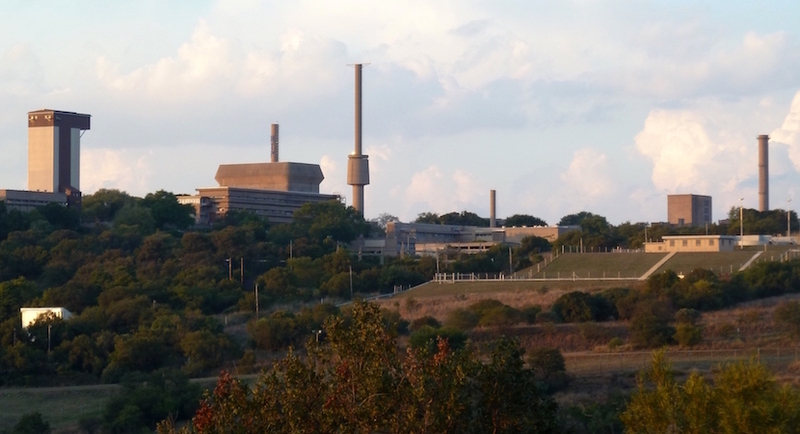 NTP said that the current global production over-capacity of medical radioisotopes does not justify a second nuclear research reactor, since the Safari-1 reactor at Pelindaba still has between 15 and 20 years of life, and this could be extended still further. The Safari 1 nuclear reactor produces medical nuclear radioisotopes by bombarding target plates of low-enriched uranium with neutrons. Furthermore, medical nuclear radioisotopes can also be produced by particle accelerators such as cyclotrons, which could make the construction of second or replacement nuclear research reactor unnecessary, the company said. Mike Rycroft, features editor, EE Publishers.